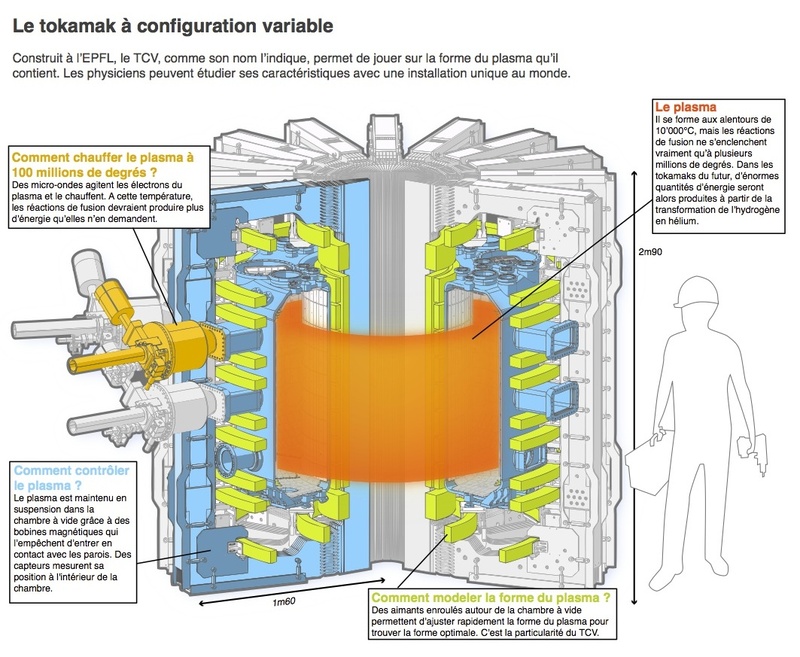 Info-graphics for the Flash [EPFL internal journal]. Click on the image for higher resolution image. 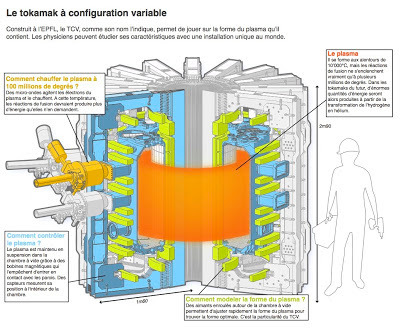 Whole story about fusion and plasma research at EPFL here.